**This post contains affiliate links. All thoughts are my own. That's not a verse we usually pay much attention to is it? Not one of those verses we know by heart and recite from memory... yet what an important verse it is. A reminder to appreciate those who serve our church- the pastors, the Sunday school teachers, the worship leaders... without all of these, where would our churches be? It is for this reason that during the month of October we celebrate Ministry Appreciation Month- a time to give thanks to those who make our churches thrive. This year, Dayspring wants to help make it easier to give back to all these people in their #ReturntheBlessing campaign. They have compiled ideas to get you started. They also have a variety of free shareable Ministry Appreciation e-Cards perfect for sending, and they encourage you to publicly share and give thanks across social media using the campaign hashtags. You can check those all out here. I will personally be sharing a little bit about just one part of the ministry team that makes my church so wonderful soon, but in the meantime...how about a giveaway? Don't want to wait to see if you are the winner? 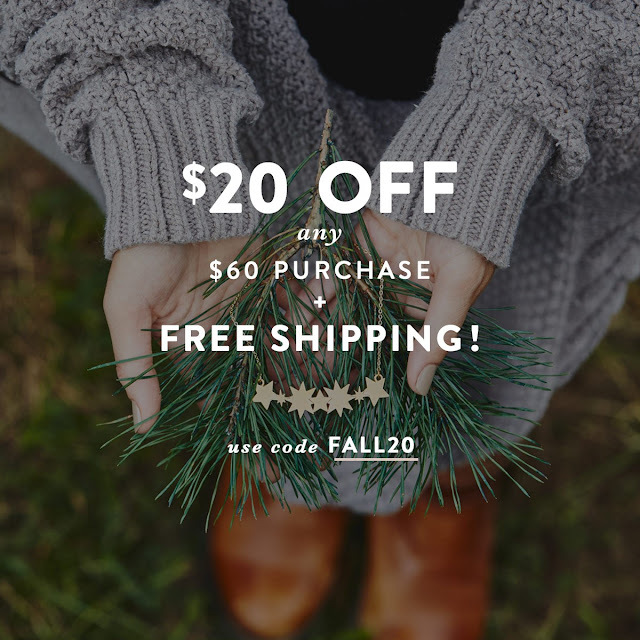 You can save $20 off your order of $60 or more and free shipping with the Promo Code FALL20. Do you have a ministry leader you would like to thank? I'd love to hear about them in the comments. My mentor growing up was my Senior Girl Scout leader. The best mentor I have had was an English teacher I had in middle school and again as a senior in high school. She always encouraged my writing and took me seriously.